High quality video content has become a must-have for leading brands who recognise video as an effective way of communicating news to audiences who enjoy seeing and hearing the professionals whose opinions they have only previously read. Increasingly more and more digital publishers are eager for video content and are using it to accompany a story. And there’s a simple reason why… video is keeping audiences on websites for longer as they continue to engage with the media rich content on offer. Over the past few years video content has evolved and is now much shorter, concise and impactful. More than 1 billion unique users visit YouTube each month and watch over 6 billion hours of video – making the channel an appealing prospect and an effective way for any Marcomms strategy to engage with a large audience. The average length of a video produced to run on YouTube is around 1-2 minutes – which doesn’t give long for a brand to get all of its messages across. It’s important that video content isn’t overtly commercial and quickly gets to the point of ‘what’s new’, spreading the message in a simple and subtle way. ON produced an editorial video for the launch of YO! Sushi’s new range of rice burgers which received over 400,000 views on the brand’s YouTube channel in a matter of days. 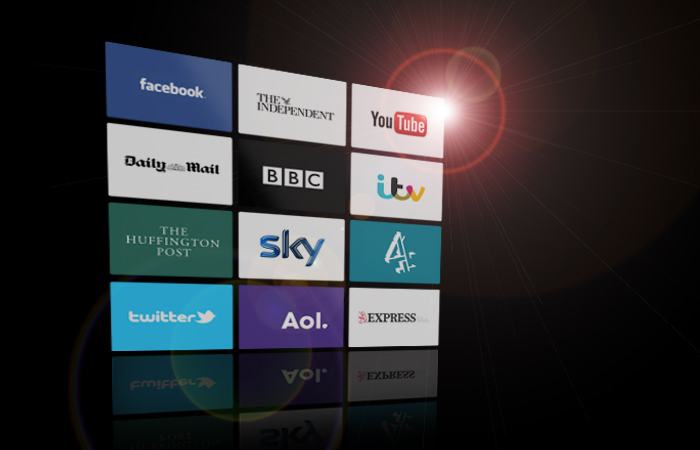 In addition to the video going viral on social media channels, ON-Broadcast seeded the content on tier-1 digital publishers including The Daily Mail, The Telegraph, The Guardian and Sky News. Perez Hilton jumped on the bandwagon too, tweeting about it to his 6 million followers. By producing a short video with high production values, your brand is going to stand out from the crowd – and could result in thousands, if not hundreds of thousands of views. People want to see the news… not just read about it.